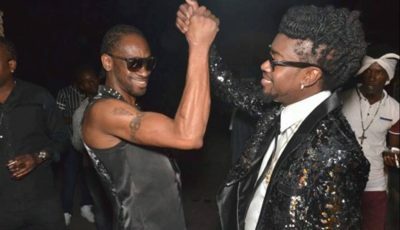 Last week the Vendetta deejay entered the ongoing feud between the Gullyside and the Unruly camp with a fiery diss track “After All” aimed at Popcaan, Tommy Lee Sparta, Demarco and producer NotNice. Sources close to the “Unruly Boss” are now telling us that he has put the war behind him and has no plans to issue a response. Listen to Alkaline “After All” below. Earlier this month, Popcaan issued an apology to his fans and to Mavado after getting harsh criticisms for some of the lyrics he used in his diss songs. Since then Popcaan has not said anything about the feud with the “Big League” singer. 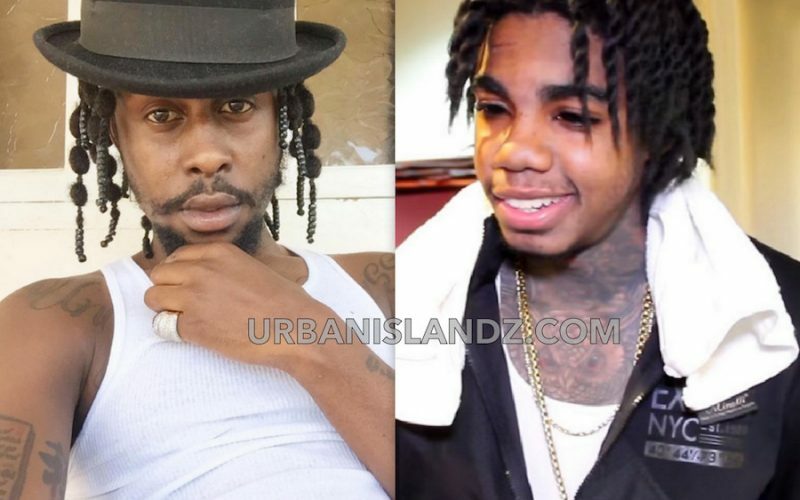 Prudent move Popcaan… I know that you are trying to get a US visa and I contend that until you stop projecting yourself as a drunk, weed head and a gangster on Instagram, your efforts will be futile.